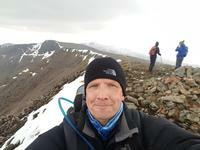 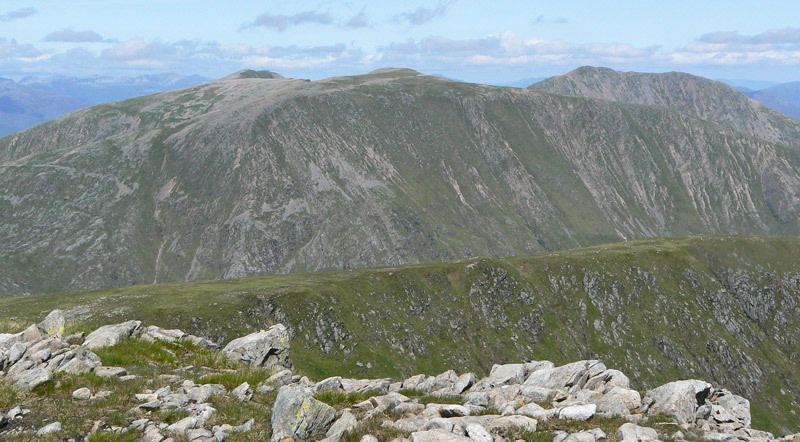 Clach Leathaid from Stob Ghabhar; 9 July 2013. 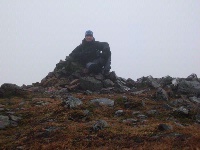 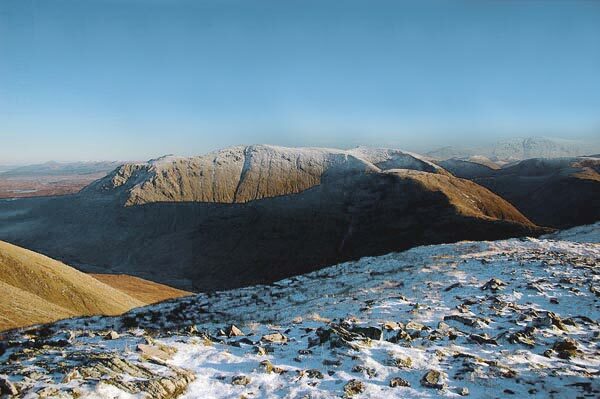 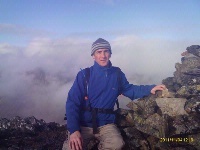 Creise from Stob na Broige, November 2005. 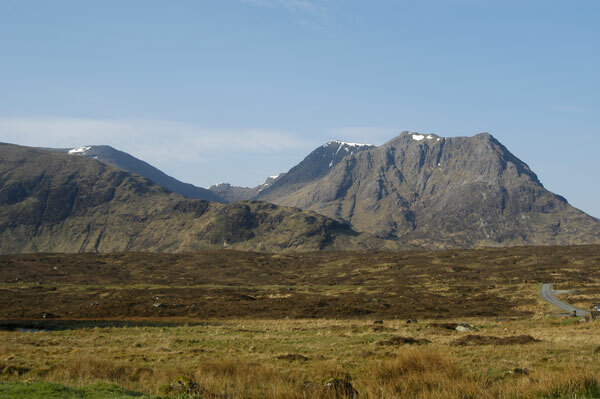 Meall a' Bhuiridh (background left) and Sron na Creise from Kings House.